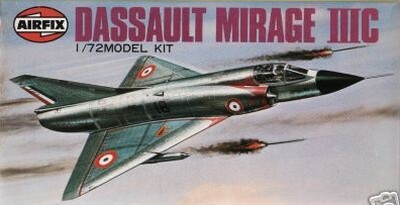 The Mirage III (or Mirage 3) was the answer by Marcel Dassault to a French requirement for a supersonic jet fighter aircraft in the fifties. It was fitted with a large delta wing which became a trademark of the Dassault Company and for the famous Mirage series. Delta wings were used because of their good high speed capabilities at the cost of low speed field performance. You will find no horizontal stabilizer on this plane! The Mirage III can be considered a competitor of the American Lockheed F-104 Starfighter and adversary of the Soviet Mikoyan MiG-21 in the Cold War of that period. Of the Mirage III various variants appeared including the Mirage V ground strike fighter. Usually the engine was a SNECMA Atar 09 version with afterburner. Intakes have a moveable half shock cone. The ejection seat is usually a Martin Baker RM4 seat (license built by the French Hispano Suiza). Usually canon armament were two 30mm DEFA cannons below the intakes. Mirage IIIA was a pre-series of 10 aircraft first flown May 1958 and exceeded MACH 2 at 12,500 m altitude. Mirage IIIB was a two seat version of the A with no radar and a fuselage 60 cm longer to seat the crew. First flew October 1959 and 61 were built (most for French Armee de l'Air , Peru got 2, 2 BL for Lebanon, 3 BS aircraft for Switzerland, 3 BZ for South Africa). The Mirage IIIC was the main first operational all weather interceptor and flew first October 1960and Cyrano Ibis radar. Optional was SEPR 841 rocket for dash speeds below the lowe rear fuselage. Usulay one missile Matra R.530 and often 2 30mm guns. Ground attack also possible. First order of 95 for French AF and also for Swiss AF with a total of 244 built, including CJ for Israel with different equipment from 1963, 16 CZ aircraft for South Africa. Mirage IIID was the two seat version of the O for the RAAF. 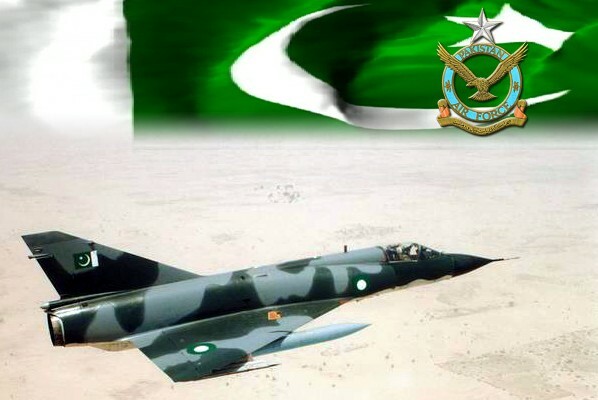 Some also to Lebanon, DP with 3 aircraft for Pakistan. Mirage IIIE was the long range fighter bomber with the SNECMA Atar 9c engine and optional SEPR 844 rocket. The E had a fuselage that was 30 cm longer in front of the intakes as compared to the earlier C versions. It is easily seen at the cockpit sides. Often a Doppler is fitted below the nose and the radar was the Cyrano. Over 360 aircraft were built with first delivery beginning 1964. Sub-versions of the E include: EL for Lebanon, EP for Pakistan, EZ for South Africa delivered 1965 period. The Mirage IIIO was for Australia with some other systems. Mirages also got variations in the dorsal fin at the vertical tail and could carry various stores like fueltanks, bombs etc. Mirage IIIR is a reconnaissance version of the E. It has 5 Omega camera's in the nose and no radar. The RD had a Doppler below the nose and could carry big 370 gallon tanks. Other deliveries of the R were 3 RP for Pakistan, 17 RS for Switzerland. The RZ was similar to the RD and for the SAAF. 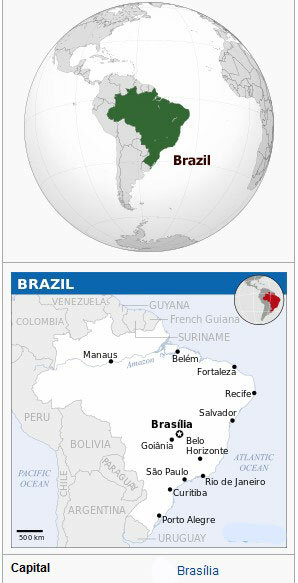 ER was for Brasil. 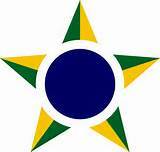 Mirage III S was the "E" for Switzerland with other systems and license built in Switzerland. (Mirage IIIT was an experimental version with an increased fuselage diameter as part of the VTOL program). Mirage 5 or Mirage V is a ground attack version derived from the E and no radar flying under VFR. It had simpler systems and probably a simpler landing gear but with no less that 7 stations to carry stores. Some could also fly as interceptors with the Sidewinder missile. Mirage 5J was for Israel. Mirage 5BA was for Belgium with again no radar but with a better navigation system. The BD was the twoseater for Belgium and the BR the recon version with 5 Vinten camera's. It had an arrestor hook and SABCA made the type in license. Later on, it got ECM systems and flare dispensers. Mirage 5P was for Peru based on the 5. Mirages were also often upgraded and modernized during the years. Sometimes even canards were fitted. 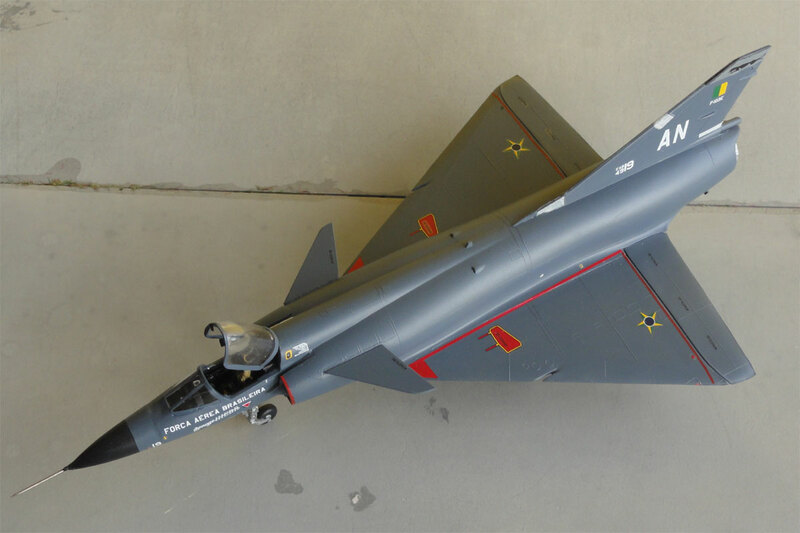 In Israel the Mirage was used for their own later fighter development, the IAI Kfir. (1) The Heller kit (no 253 / 323) is quite old and has been issued in various boxes. According to the instructions it can be made as a Mirage IIIE/IIIR or Belgian 5BA/5BR. But take care, as the Belgian aircraft needs some work in the nose area. In the box is also a transparent reconnaissance nose. The kit has raised panel lines but is nicely done. But adding details will make a better model. The Heller kit is for later Mirages with the 12 inches (so about 4 mm in 1/72 scale) longer fuselage (this visible as the intake lip begins a bit more aft of the cockpit). 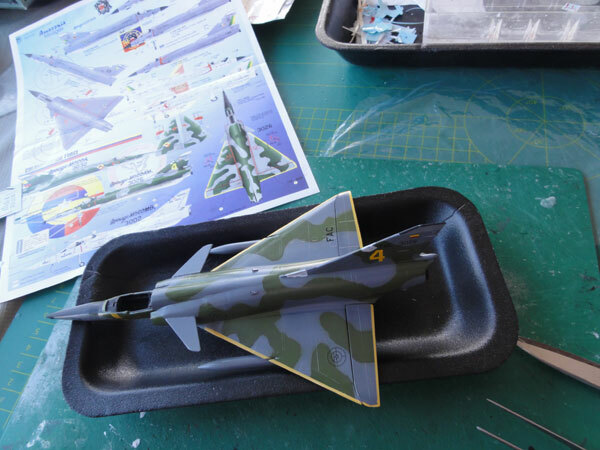 For a normal injection moulded kit, the Heller Mirage III/V is still the best kit. A number of better detailed kits were released by PJ Productions from Belgium (see below...). 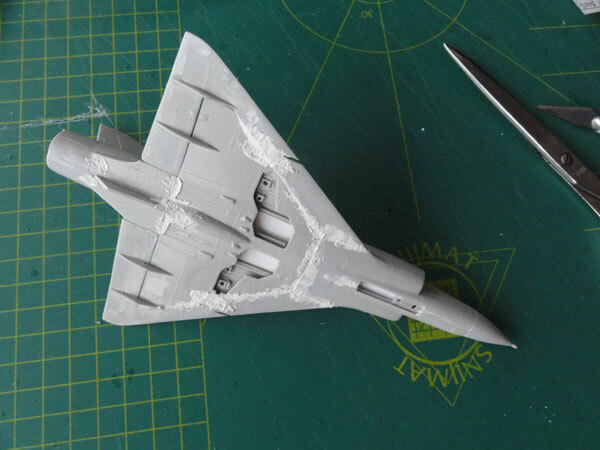 Putty and sanding is needed at the intakes and the wing-fuselage joint. also the nose needs some tiny filler. 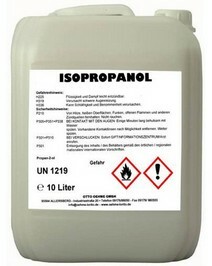 Nothing unusual but it will damage the raised panel lines. I simply sanded most of these off and inscribed some panels in areas. But this kit will be not be superdetailed but a nice colour scheme is to be applied. The undercarriage is best left to be assembled and set to the model at the final stages after painting and decalling as it is very fragile. Add nose weight into the nose cone on all these models. Here one of the assembled Heller models (for the Belgian AF) is seen with a grey base coat. 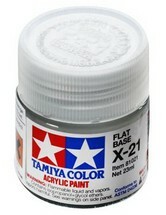 This base coat is simply Revell Aqua light grey #371 applied with the airbrush. The various small intakes are missing from the Heller kit. These were added made of bits and pieces of plastic. 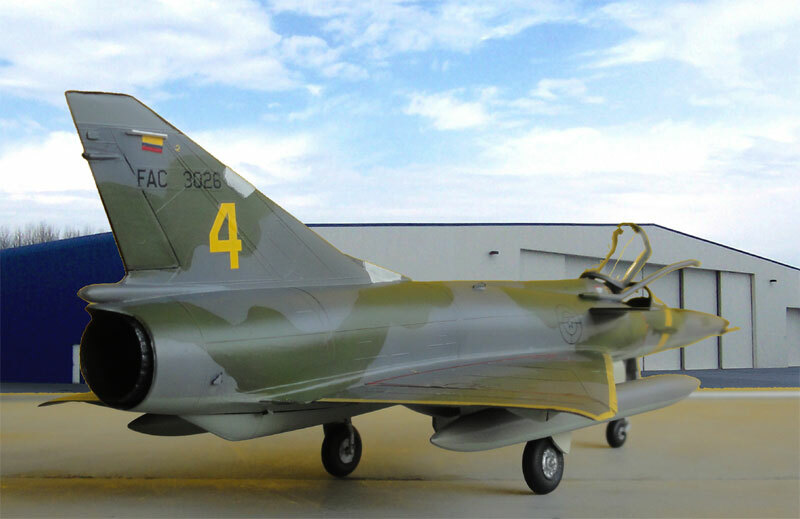 For the Heller model  of the Colombian AF, the version desired was for a Mirage 5 COAM of the Demoteam "Halcones Dorados" , 1991 of the Colombia Air Force (FAC). This needed an extended nose: from an old fuel tank, a mid section was removed with a razor saw with correct diameter corresponding to the Heller nose. 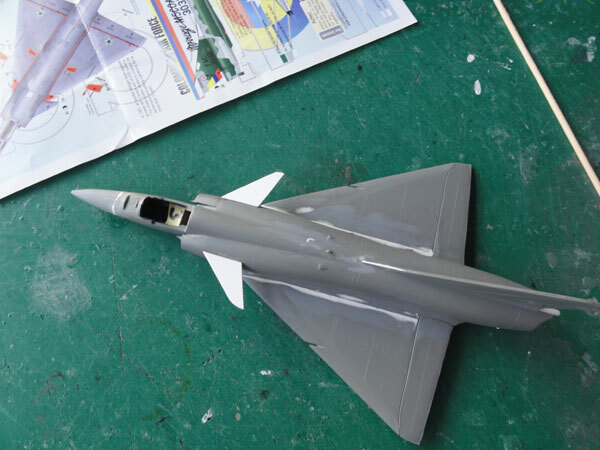 The Mirage 5 COAM nose got putty and was sanded in shape. 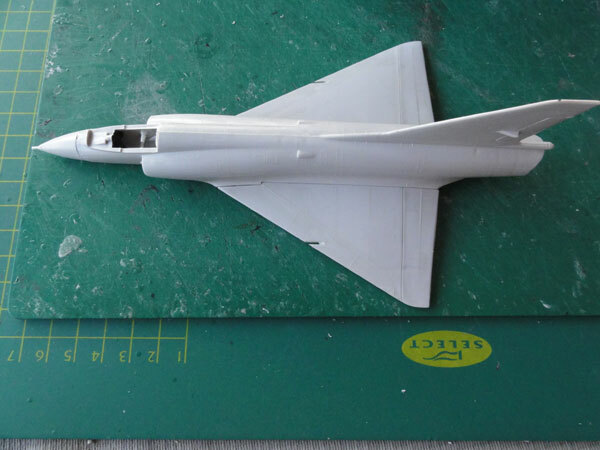 Next, two couple canard wings (one for the Mirage 5 COAM and the F-103E) were made from plastic card and sanded in a sort of airfoil shape. 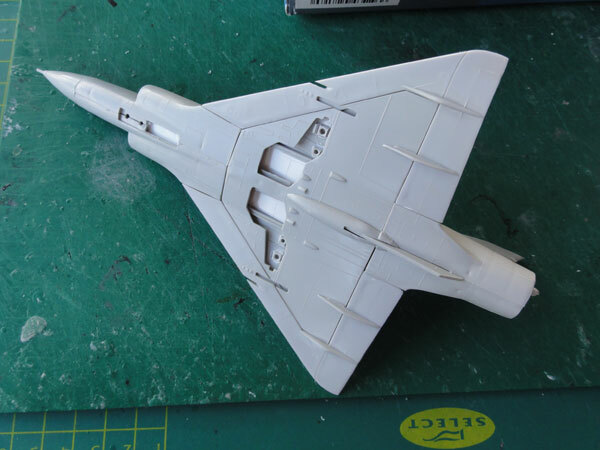 AZTEC provides a 1/72 pattern drawing for this. The canards were simple glued onto the intake panels and the gap closed with some putty. The lip on the intakes were handpainted and the black areas masked as airbrushed such as the anti-glare panel on the nose. On the wing edges, yellow paint is seen. This was masked and airbushed as well. The other antenna panels seen were also painted "off white" and light grey. To prevent "decal silvering" (to avoid later on tiny air bubbles below the decals) , the model got a gloss coat with the airbrush using Johnson Future, thinned with 40% Alkohol. The AZTEC decals went on fine. 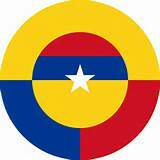 The roundel used here is a "low visibility" version in black outlines. 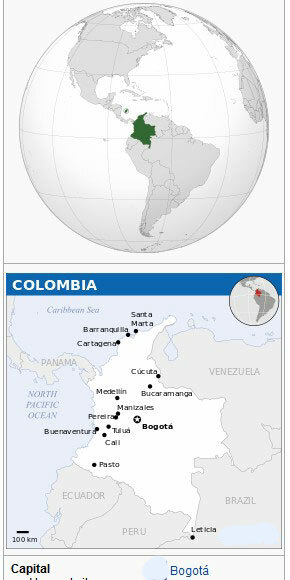 A tank boom as often seen on the Colombian Mirages was added made from plastic rod bended in shape and painted with a brush. The undercarriage was fitted, with gear legs painted aluminium as well as the gear door interiors. On the tailfin, 2 blade side-antennas were added as well. Next, a semi-matt coat was airbrushed, using a mix of Johnson Future, thinned with 40% Pharmacy Alkohol with some 20% Tamiya matting acrylic X21 "Flat base" mixed in. 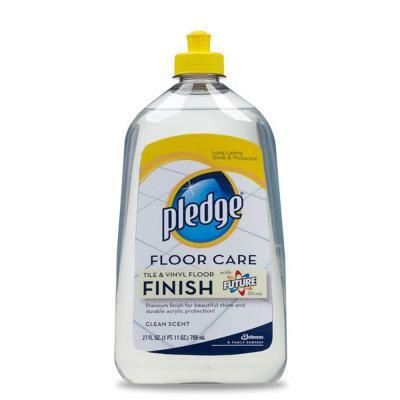 This gives a nice sheen and protects the decals. 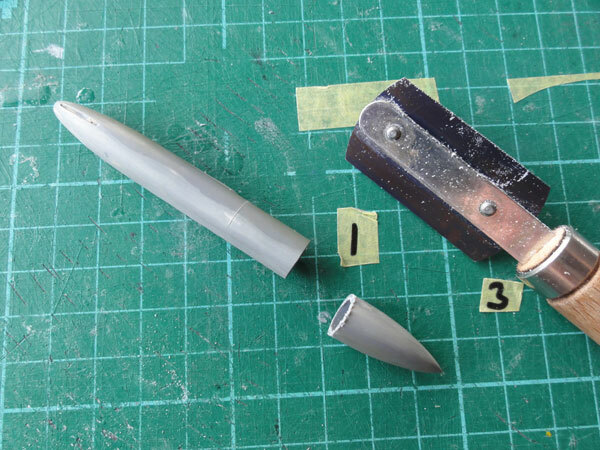 The pitot was added made from a metal needle. The canopy was set open and got some internal details like mirrors made of aluminium plate foil (from a barbeque set). The simple Heller kit seat was replaced using an after market Martin Baker mk.4 resin seat from PAVLA #S72004. It was painted black with leather brown and black details with a brush. Mirage 5 COAM, Demoteam "Halcones Dorados" , 1991, Colombia Air Force (FAC). 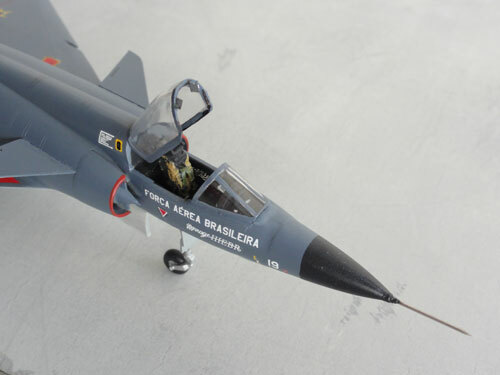 Here using another Heller kit, with the local designation "F-103E" conversion of the Forca Aerea Brasileira" is seen with also 2 canards but the normal nose. At the lower tail fin base a piece of plastic was used and sanded to get a better rear fuselage profile. Masking tape was used were needed and the red areas on intakes were hand painted. 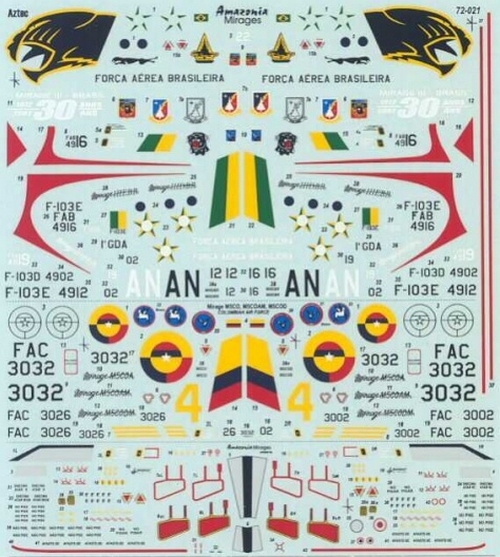 The AZTEC decals for a Brazilian F-103E went on fine. The pitot was added and that completed this nice model. Finally, a semi-matt coat was airbrushed, using a mix of Johnson Future, thinned with 40% iso propa alkohol with some 20% Tamiya matting acrylic X21 "Flat base" mixed in. The canopy with some details was set on and the pitot tube made from a metal needle. Also, again the simple kit seat was replaced with a Martin Baker mk.4 resin seat from PAVLA #S72004. Mirage 3 ER / "F-103E" of the Forca Aerea Brasileira of the 1 Air Defense Group at Anapolis air base 1995. 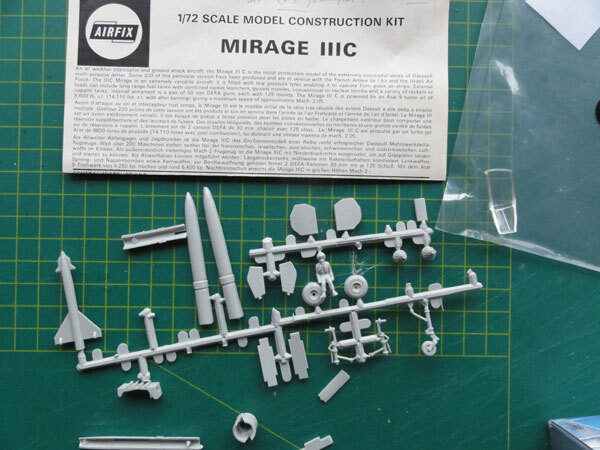 Next, other Heller Mirage kits are still to be completed! 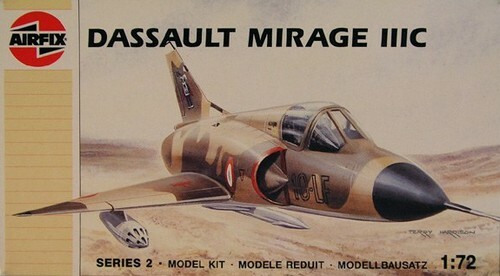 The Airfix Mirage IIIC is special because it represents an early Mirage IIIC with original fuselage and the air intake lips halfway the cockpit side. The kit is very old, kit no. #292, probably from 1964! 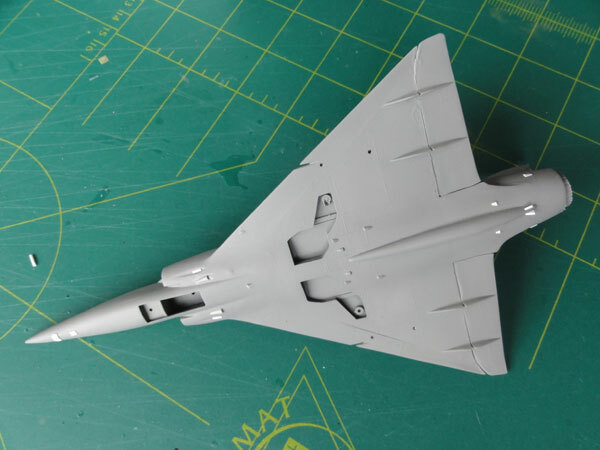 In this kit, the lower rear fuselage area below the engine bay is special as it is for a Mirage IIIC that could be fitted with an auxiliary rocket, the SEPR.66! This gave some extra speed for a few minutes. (the rocket is not in the kit, but the appropriate fin fairing is included). The Airfix kit has some 40 parts with raised panels. The cockpit cries for some extra detail. 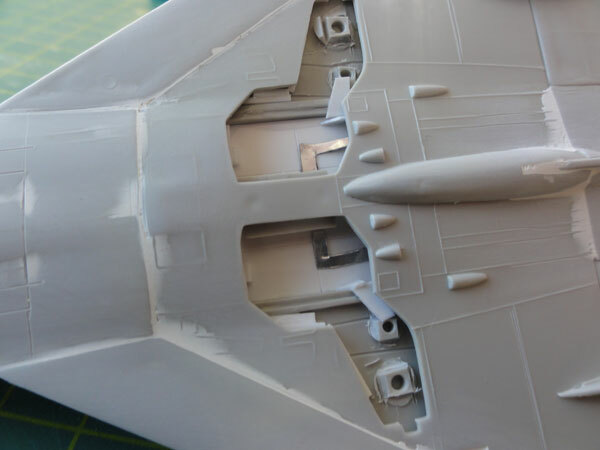 The nose gear bay is undeep and the undercarriage bays also would benefit from some added details. The pylons for the armament are thick and square, so better not used. The wheel doors are a bit thick so sand thinner. 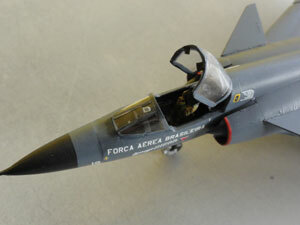 The decals are very primitive in my example for a single natural metal "silver" French Mirage so will be replaced. But other decals were also included in other Airfix releases. Although the overall shape is not perfect, the model will be made rather straight out of the box as it is a IIIC. The colour scheme will make it a nice model, using after market decals. 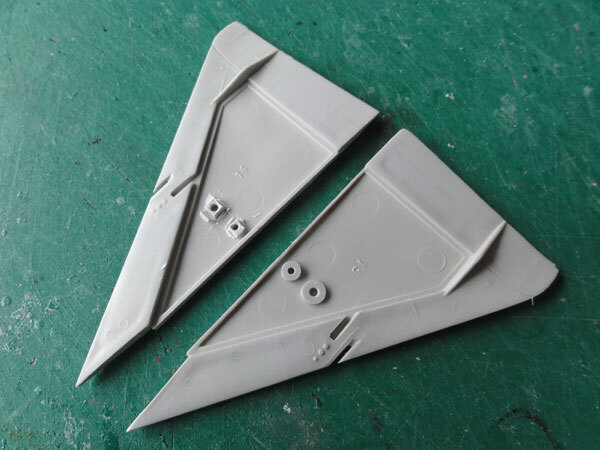 Some filling is needed at the wing-fuselage joints. 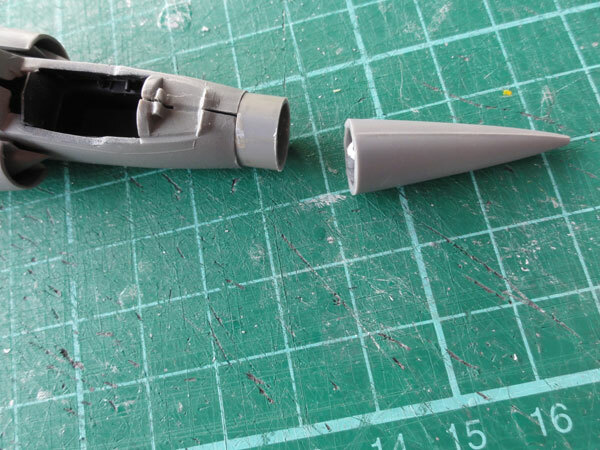 If you want to make a later Mirage IIIC, add a small bulged fairing in front of the fin part #16 as I did. 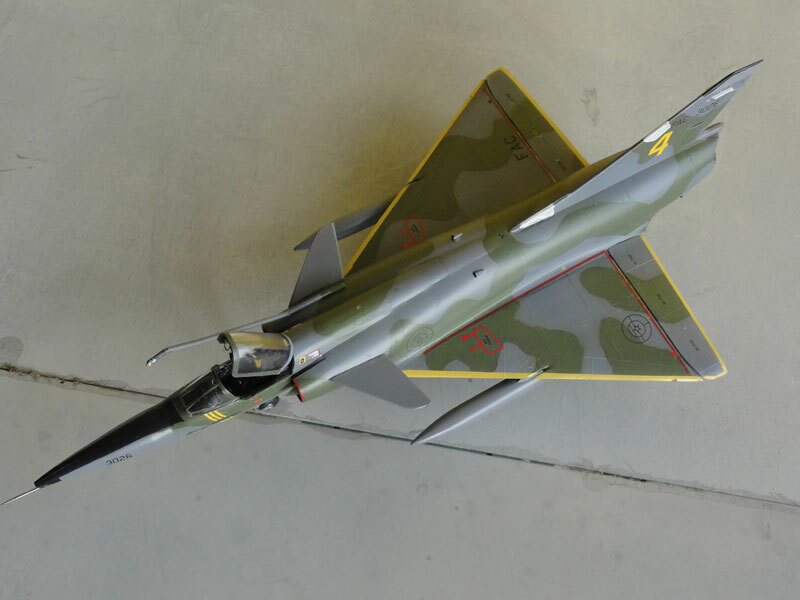 This old Airfix Mirage IIIC (3C) kit will be made as a South African Air Force (SAAF) Mirage with a camouflage pattern. The model was simply assembled. But first, all raised panel lines got a sanding treatment to make them less thick. In some places, the panel lines were inscribed. The main gear legs mounting holes were removed from the gear bays. From plastic card, the gear bays got "roofs" and were boxed in. After sanding, some minor details were added. 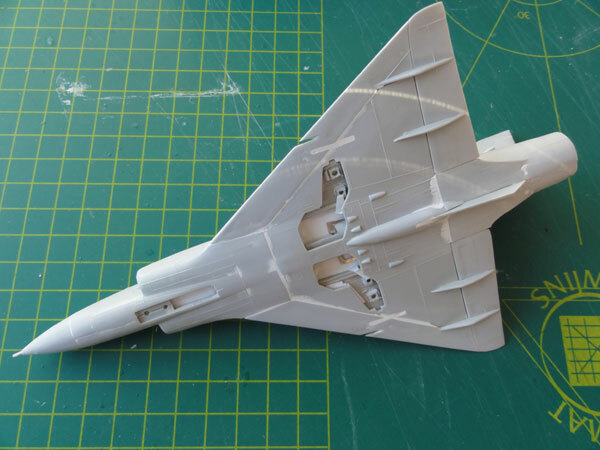 Note also the small rear lower fuselage fairing on this Mirage IIIC as in the Airfix kit. Also a fin is seen at the rear. Thsi old Airfix model also awaits a first grey base coat. Excellent! with lots of colour profiles and many beautiful pictures ; highly recommended!